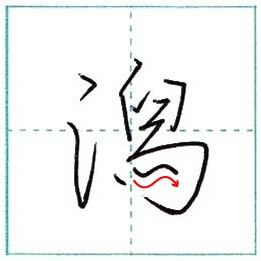 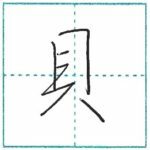 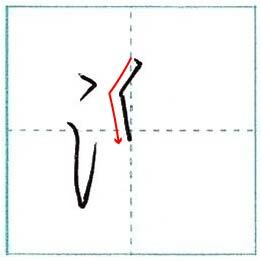 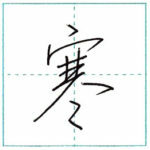 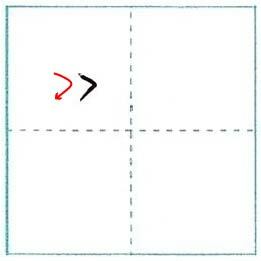 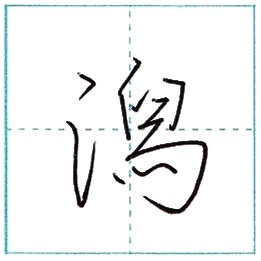 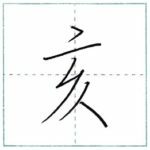 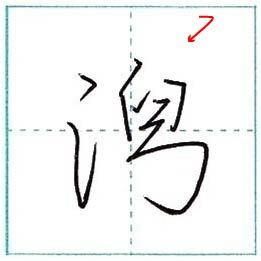 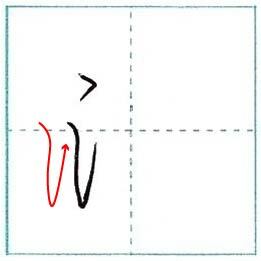 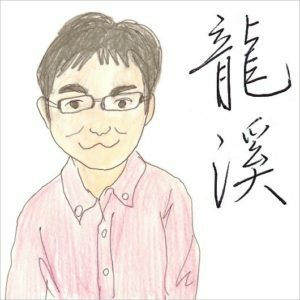 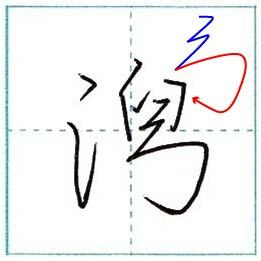 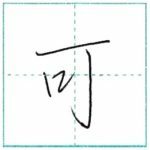 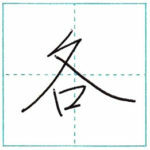 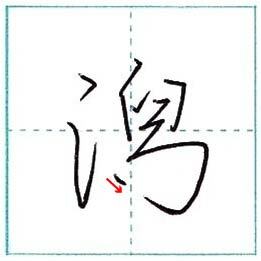 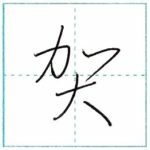 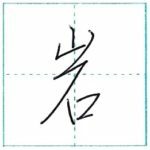 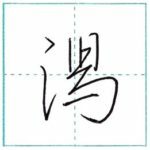 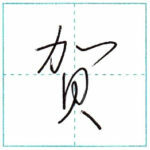 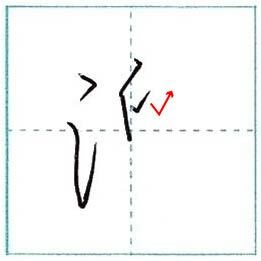 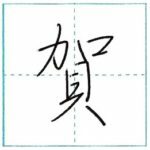 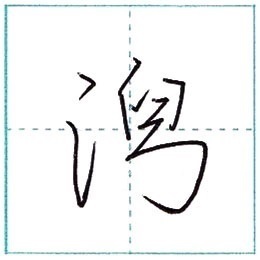 In this and the next article, I introduce 2 ways of writing 潟(kata) in semi-cursive script. 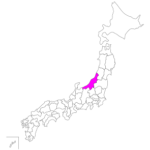 This time is the Part.1. 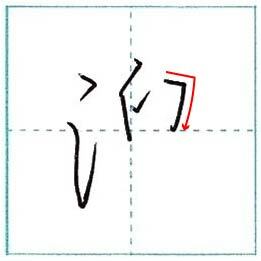 Write the next line with one stroke.